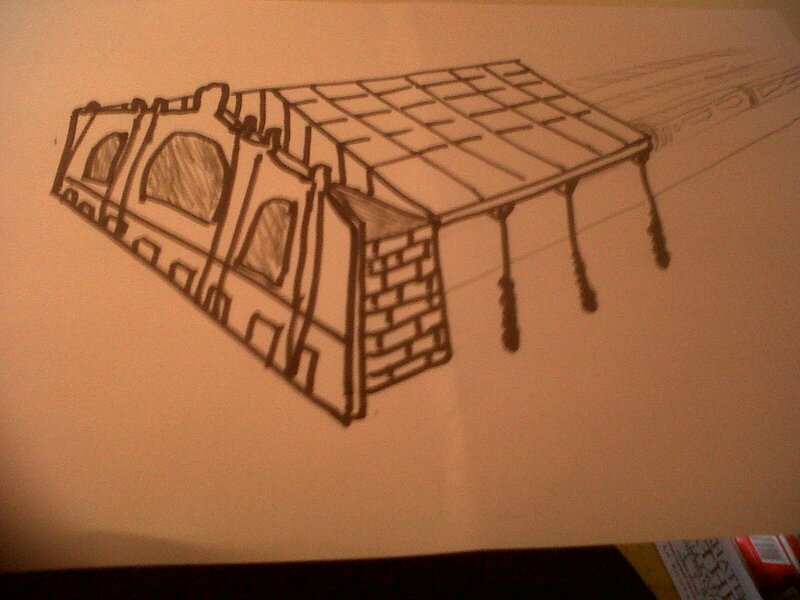 The next stage is to affix the facade to a stout cuboid to hold it in the upright position and then make some sort of canopy. 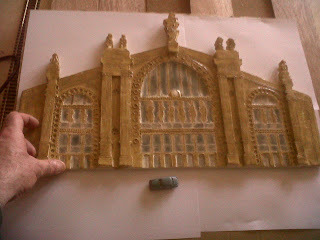 Originally, I had been thinking of using a sheet of clear acetate overlaid with brass rods to form the panels of glass. I had also considered going round antique stores looking for an old fireguard that might have provided a suitable framework or some other grid-like artifact that could have been adapted to the cause. 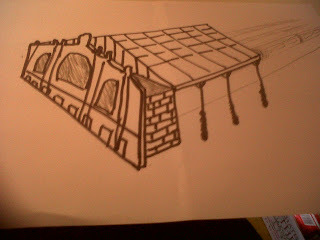 More recently I've been thinking of making the canopy out of card and colouring in the glass panels. Two issues: one would need access to the trains beneath the canopy if there was a derailment or some such; and, one would want to view the trains beneath the canopy. Growing up, I was only aware of one Mel Torme song: "Comin' home, baby" which I quite liked. 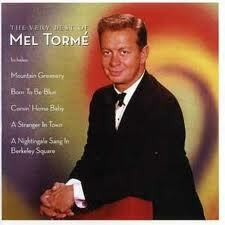 But Mel Torme and his like were really snuffed out by the Beatles etc. However, last week, I caught a snippet of him performing on an American TV show from the 1950s and he really was a very smooth operator. Downloaded a few of his songs from iTunes. He was also a multi-instrumentalist (including the drums) and wrote a novel in his later years. I am sure he was married to Thora Hird's daughter.